Learn what BookingKoala is, who it is for, what industries can use it and how to use it. BookingKoala is a software designed to launch your service business in 60 seconds. You come to BookingKoala, pick a theme, pick your industry and a website powered by our powerful features will be set up for you in seconds. New and upcoming entrepreneurs looking to start a service business AND existing service businesses that are looking to use our powerful features to help them grow. What industries can use BookingKoala? If your industry is not on the list yet, we have a 'customize your own' option that will take extra time to set up but will come with all of our powerful features that are included in the industries listed above. You can click here to watch live demos. Can I use BookingKoala outside of the US? Yes, our software operates worldwide. Can I translate BookingKoala to my own language? You can only change the language on the front end of your website. Once a customer, provider or admin logs into an account, the inside cannot yet be modified from English to your own language. We are working hard to add this in. Can I use my own website? Yes, if you don't want to build a website on BookingKoala, you can use your already existing website and embed our forms on your already existing site. Can I use custom domains? 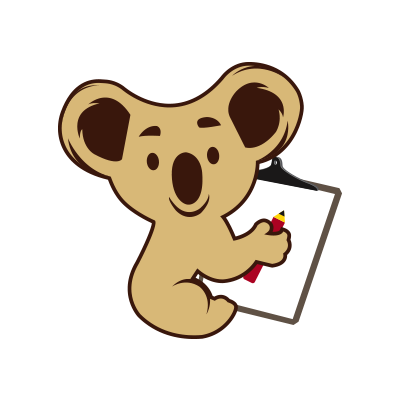 Yes, if you want to get rid of the 'bookingkoala' from your www.abc.bookingkoala.com domain we make for you, then you can change that in the settings so that your domain can be www.abc.com instead. Where can I access my data from? Your customers, providers, office employees and yourself can access your data from anywhere in the world on any device. Your data is securely stored inside a cloud. You can get started in less than 60 seconds. Sign up for either a free plan or our 14 day free trial and a website with all forms will be made for you instantly.